Meet the men whose lives intersect in a prison reentry and addiction recovery creative writing program. Learn, from their own words, what lead them to commit their crimes, and witness the complexity of their ongoing stories on the outside, interspersed with interviews and appearances by Mayor Marty Walsh, Congressman Joe Kennedy III, Sheriff Michael Bellotti, Chaplain Michelle Sanchez, Professor Randall Horton, Dr. Bertha Madras of Trump’s Commission on the Opiate Crisis, and more. This film was created to give voice to the unheard, disempowered, and often vilified populations in the drug crises, the easiest targets caught in the most difficult cycles. Our hopes in sharing these stories were not only to inspire policy change and sentencing reform, but to promote public education regarding drug use and overdose prevention. In 2019, we will be submitting the film to festivals and touring nationally at high schools, universities and holding screenings, public events and panels to raise awareness and provoke the necessary conversations about mental health, criminal justice, addiction recovery, race, class and healthcare access. We can all be change makers in this dialogue, but only with your help. Because Writers Without Margins, a 501(c)3 nonprofit, is also the fiscal sponsor of the film, this means your donations can be tax exempt while supporting our development, our tour, and sponsorship of events. 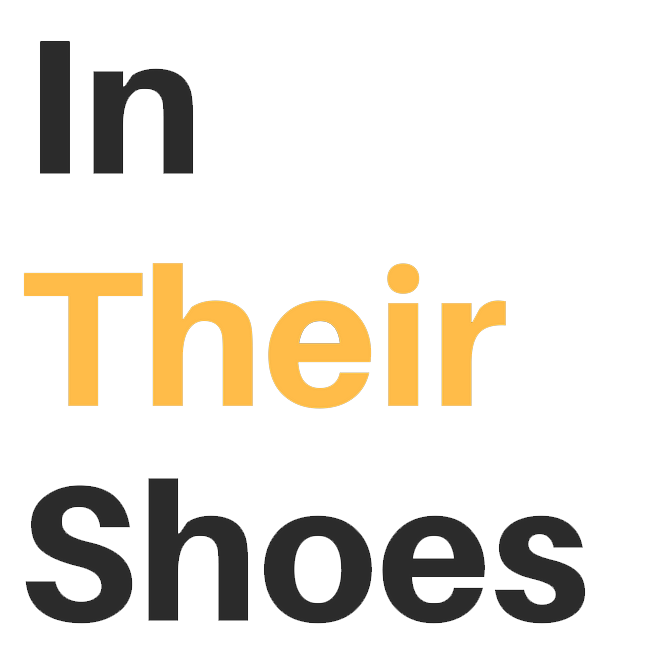 You can help us be the change, spreading the message or bringing these unheard voices of recovery and reentry to your own city, hometown, or classroom by clicking here. 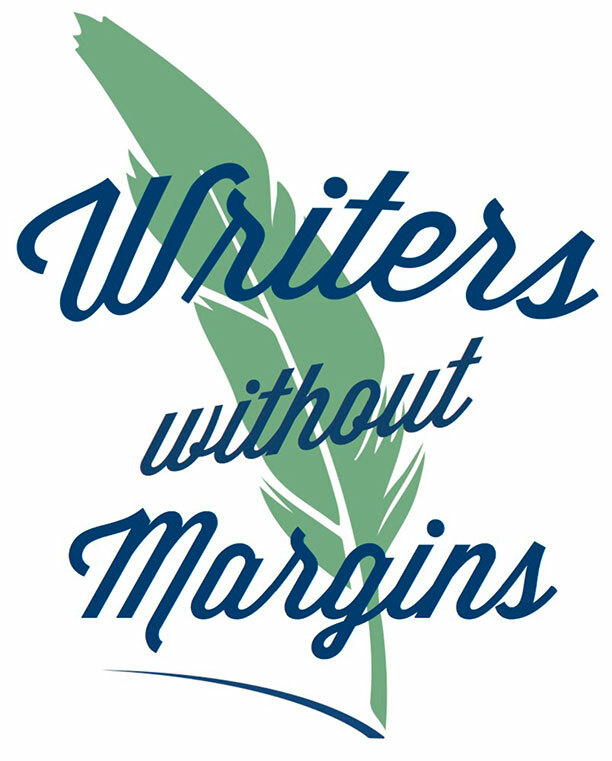 To find out more about Writers Without Margins and the Creative Writing Workshops they offer to the under-resourced communities in the Greater Boston area, please click here. To learn more about our partner, James Wahlberg at Wahl St. Productions, and their previous work in film, entertainment and addiction recovery, please click here.